Hello world! Welcome to the HWBOT World Tour website. A new website dedicated to everything related to the HWBOT World Tour events. 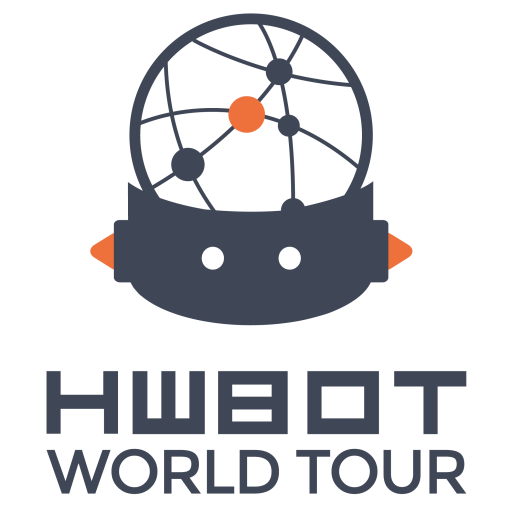 The site will keep you up to date with everything that is happening with our latest and greatest venture, the HWBOT World Tour 2017- this includes updates on World Tour events that are happening around the world this year.